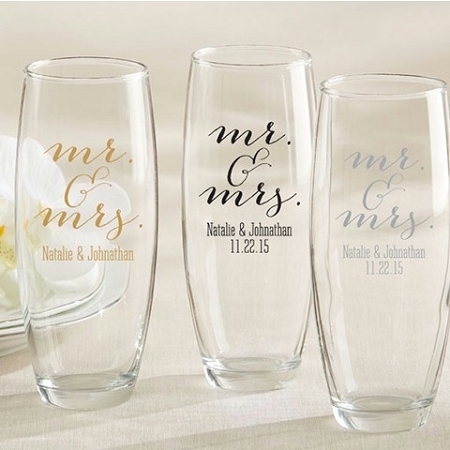 Home > Glassware > Champagne Flutes > Personalized Stemless Champagne Glass - Mr. & Mrs.
Let your bubbly drink shine and sparkle in our personalized stemless champagne glasses with Mr. & Mrs. design. 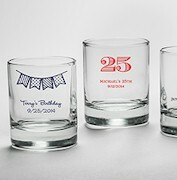 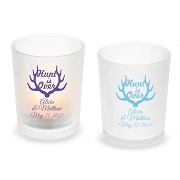 Casual yet distinctive, this custom glassware wedding favor adds a unique flourish to your decor. 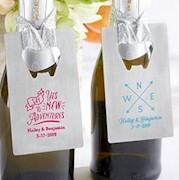 Featuring a Mr. & Mrs. script, these can also be personalized for a lasting reminder of your special day.